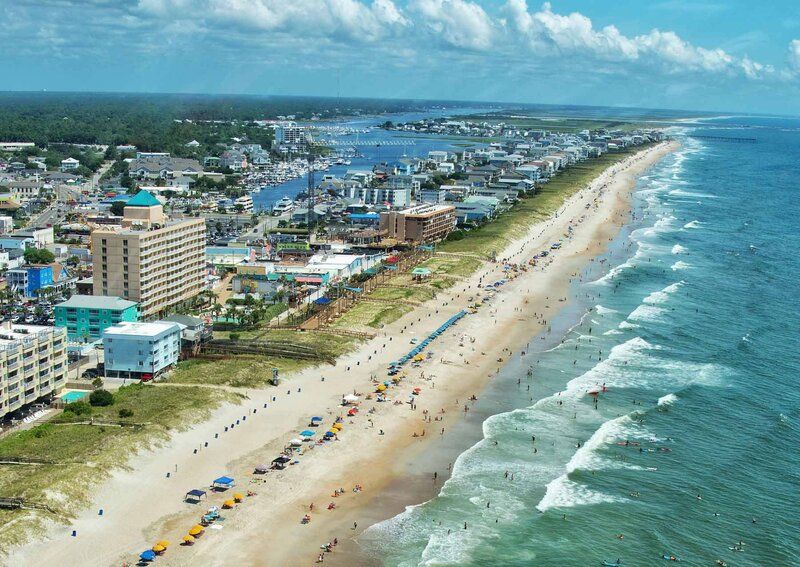 When you are looking for a beach get-away in North Carolina’s southern coast, you should look no further than the beaches surrounding Wilmington, NC. 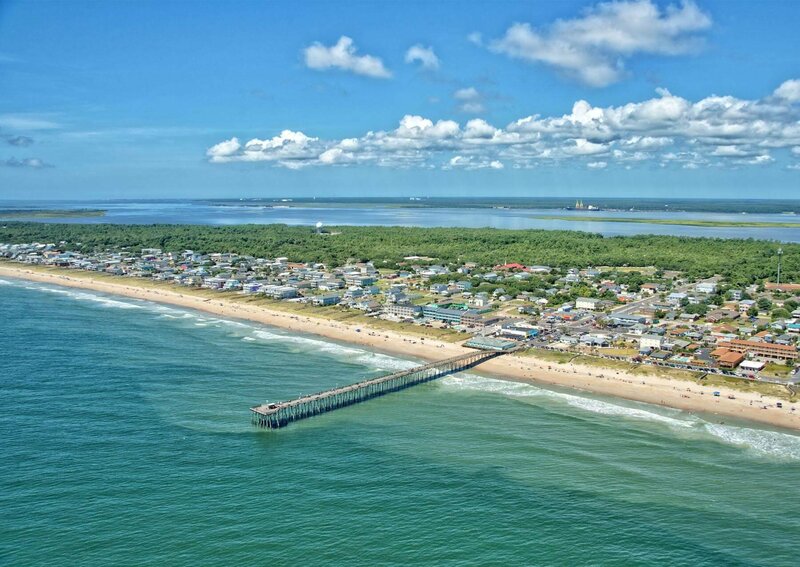 Our region offers a diverse array of beaches, each with a unique character to suit your vacation expectations. 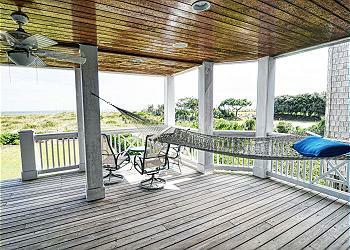 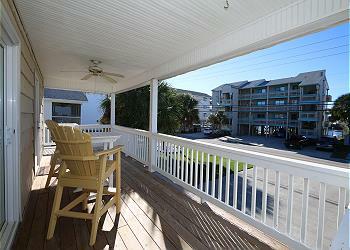 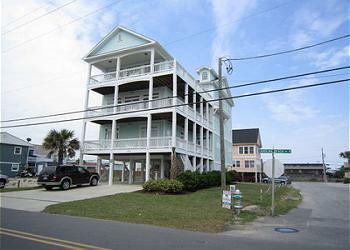 Intracoastal Rentals is the most comprehensive source for finding a vacation rental in the Wilmington area. 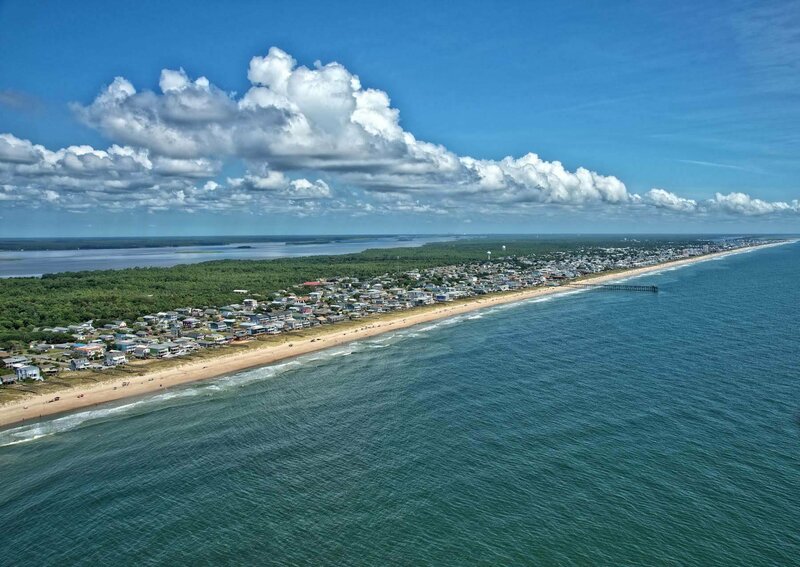 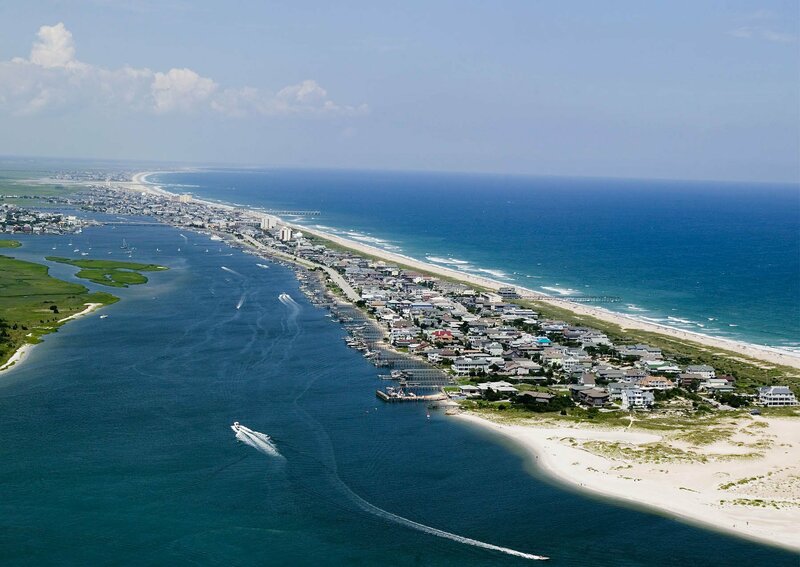 We offer an extensive variety of beach vacation rentals in Wrightsville Beach, Carolina Beach, the “Wilmington Beach” area, Kure Beach, and Ft. Fisher. 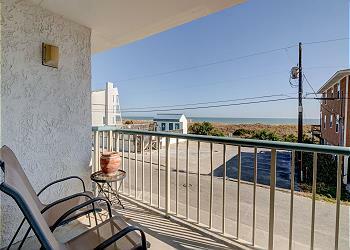 Whether you are looking for a modest beach cottage or a luxurious seaside home, we can match you with the perfect rental for your budget.